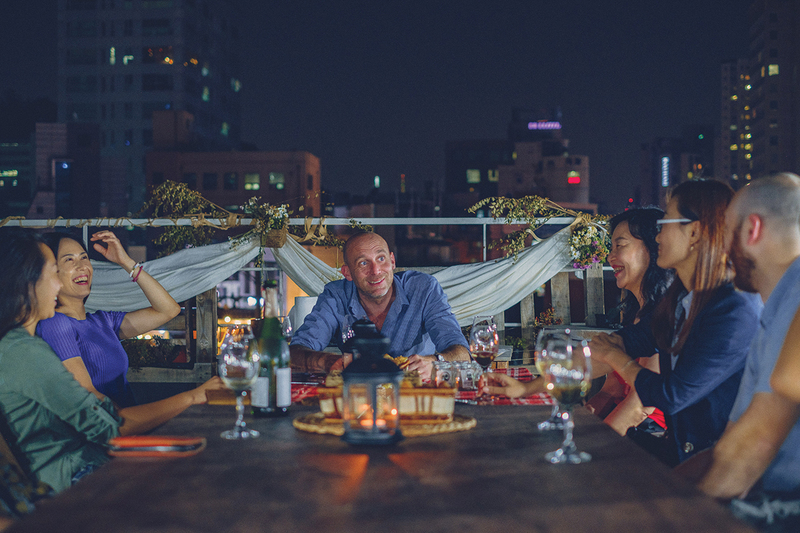 There’s something friendlier about Seoul’s wine scene these days. Around the city, new leaders are proposing a different approach to the beverage. 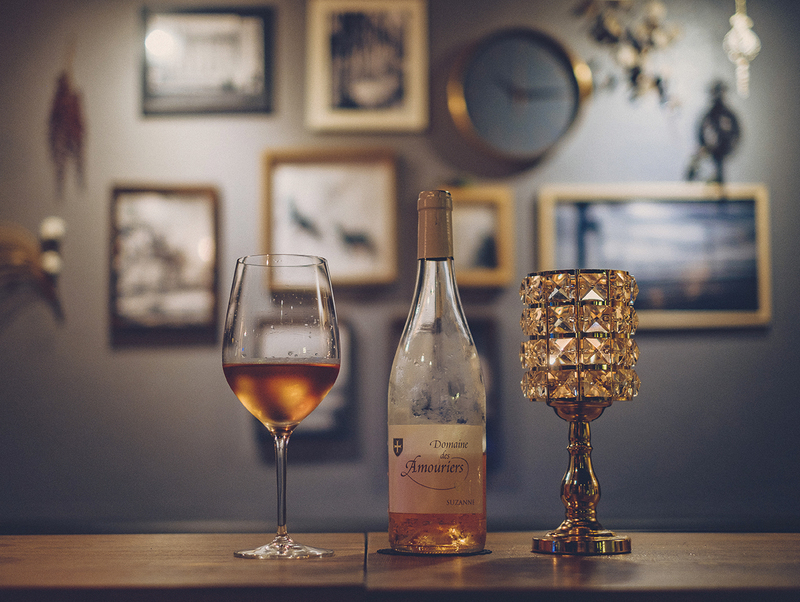 Often casual but always informed, their philosophy seeks to enlighten drinkers about what’s in the glass by giving them the tools to decide which wines are suited to their tastes. Meet the players who are softening wine’s stiff image and reshaping how it is perceived and enjoyed. Two years ago, Ian Ashworth turned his passion for wine into a profession when he launched Vineworks Korea. The transition has not affected his friendly approach, and since its opening Vineworks has been a been a magnet for anyone wanting to learn or talk about wine in a relaxed environment. 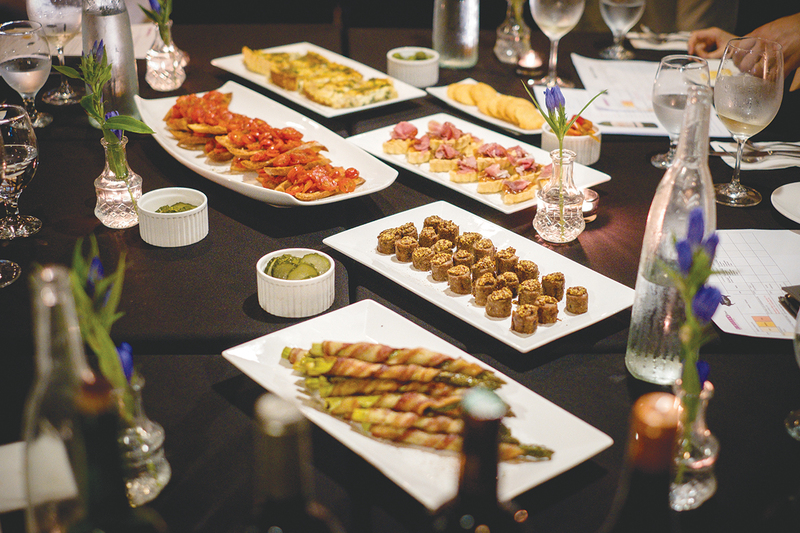 Beginners and wine geeks alike will find something to their liking in Vineworks’ events. 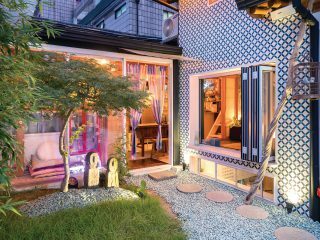 They include everything from wine discovery classes to geographically-themed tastings to advice on pairing wine and food – the latter of which tackles the notoriously difficult task of pairing with Korean flavors. The regular wine and barbecue events on Vineworks’ lovely rooftop space are recommended, although the best way to get acquainted with Vineworks’ concept is perhaps to book a seat at one of their French Friday Wine Tastings. Cheers! Kevin and Emilio, the two minds behind French restaurant La Marmite in Haebangchon, decided to bolster their wine offer by proposing regular wine tastings, which they intend to make a weekly feature. Tastings at La Marmite focus on French wines with the intention to show that the diversity of French growers’ savoir-faire goes far beyond the ubiquitous Champagnes and Bordeaux. Tastings at La Marmite are casual, informal affairs. Seated along a communal table, participants are invited to talk about their impressions of each wine while Kevin gives more background. For the studious minds, La Marmite provides detailed tasting sheets with valuable information about the history, terroir and production process behind each wine. To facilitate interaction, tasting sessions are limited to 12 guests, so booking is essential. Already heard of natural wines? If you ever tasted one, you probably remember it. The philosophy behind “natural” is to minimize human and technological intervention in both the growing of the grapes – which is what organic and biodynamic wines do as well – but also in the winemaking process. In short, it means no chemicals in the vineyards and no additives in the cellar. It results in vivid, fruity wines that seem unconventional on the palate, since there is no correction of sugars or acidity. This small but increasingly significant niche of the wine industry is gaining traction in Seoul. 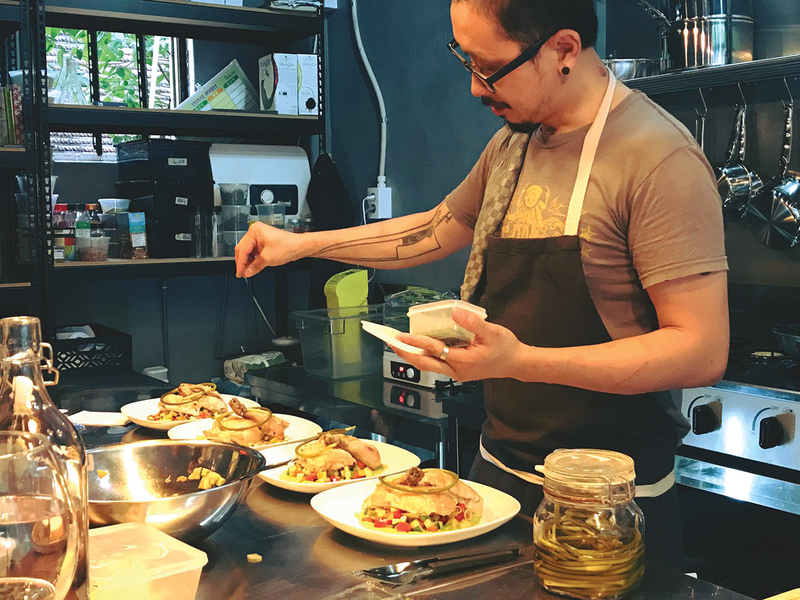 Chef Roydon Kim is a fan and pairs natural wines with the courses at his recently opened Urban Farm Table. His passion for ingredients and wines shows in his enthusiastic explanations of his pairings. For those who want to learn more about natural wine, Urban Farm Table is organizing a tasting party at the end of October. Another advocate of natural wine is Daniel Park, the owner (and chef and sommelier) of Korean contemporary bistro Le Mére in Mangwon. 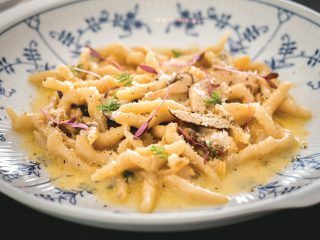 With its dim lights, fusion cuisine and cozy atmosphere, the place is ideal for a dinner date, but the wine list is the real pull factor. Le Mére has more than 20 uncommon and fairly priced bottles on offer, most of which fall in the organic or natural categories. Daniel believes that wine is central to a great dining experience and enjoys talking with his customers about their preferences in order to find them a perfect match. His passion for the beverage has him changing the bistro’s wine list on a regular basis, which often becomes an occasion for tasting parties where guests are encouraged to leave their feedback. Drop by at Le Mére and make sure you don’t miss the next one.